There are trap setters and spring holders. I wanna be the holder on that rig. 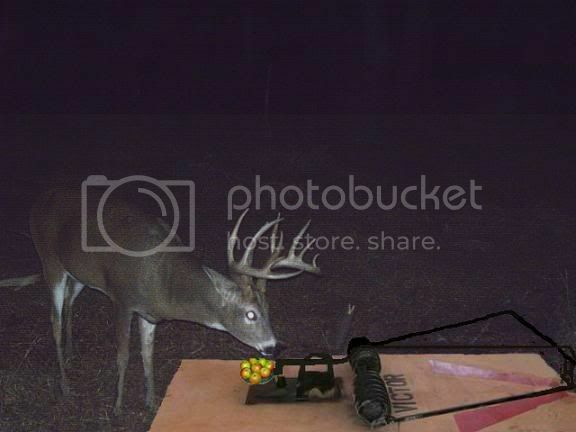 Seriously, I think it may damage the antler.. 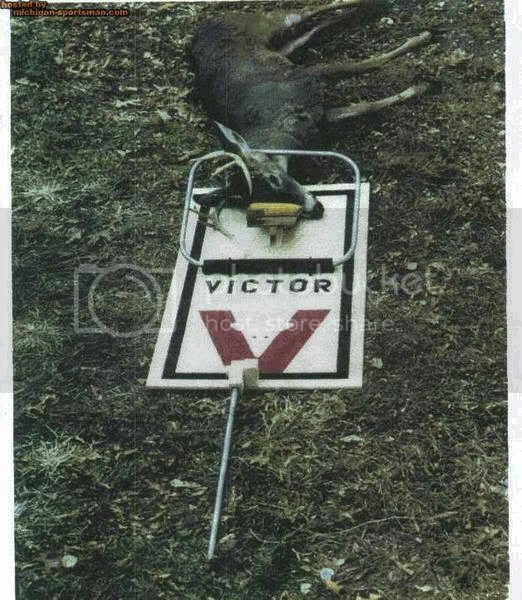 Um.....I don't wanna be the guy that has to set that trap....could be nasty if it doesn't quite catch. Don't think the cape would be any good either. Apart from that....where can I get a couple. If the bait positioner could co back about another 12 inches, it would snap off just right for a shoulder mount. I swear what you boys come up with in here.